Why moving house is stressful? 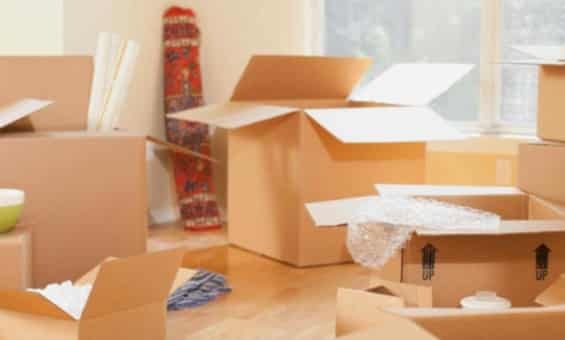 A person who is moving to a different house might feel stressful because of losing a job, which means that he or she would not be able to bear the expenses of living in a luxurious house and thus, have to move somewhere else, which means a change in schools and so much more. Sometimes a transfer would be the main cause for moving from the house and hence, there would be a stress of relocation. It is quite tough to relocate and thus, it is important for a person to take appropriate measures to avoid stress even when the situation is stressful. Fear of the unknown is quite stressful for some people and moving to a new area means that there would be a new neighborhood, new ambiance, and everything would be like starting from scratch. Due to an increase in family size, there might be a need to buy a new house or move to a bigger place to accommodate everyone quite well in the house and hence, it can be quite stressful for some people. There can be different situations, which can create stress for a person and it is important to keep the mind ready for dealing with such stress. Moving to a new place is already hectic. Life is full of ups and downs, which is why it is important to live life in a manner that one is stress-free. When moving to a different place, it would be wise to ask friends and family members for moral support so that things could be quite simple and easier. It’s not always easy to get a mover to do the right things when the weather is poor. There can be some mess involved if the weather is wet. Thankfully though, you can actually prevent this chaos by doing some things beforehand to make the move smoother. If you are moving in wet weather, you probably don’t want soggy boxes. That’s why if you want to move in this season, the best thing to do is use plastic boxes instead of cardboard ones. This may require asking friends to borrow their Rubbermaid boxes or any like boxes. You can use packing tape to secure the lids. This will ensure that your heavier items don’t get put down in a puddle and then start to leak out of the soggy box. If you do not have money for plastic boxes, you can always put a layer of packing tape or duct tape on the bottom of the boxes. This will also serve to be a protective barrier just in case the bottom of the box gets a little wet. Plastic sheets are not just good for painting. You can also get the furniture removalists Melbourne to put the boxes down on the plastic sheets that you will lay out in your new destination. This, of course, will prevent the water you bring into the house, either from shoes or boxes, from getting on your new flooring. The flooring is either hardwood or carpet, and you will likely not want to wreck it by bringing in water that will seep into it. Carpets will get stained and even laminate flooring will begin to ripple a bit. Make sure that you buy those booties for the movers to put on when they enter the home. This will also prevent tracking of mud. Often, the boxing up process is the most important. Brilliance Removalists recommend to Make sure hat you put labels of “fragile” on all of your antique boxes. These labels can be purchased in stores, and really help to differentiate the boxes of things such as towels from those that are needing more care, like your antiques. Bubble wrap is not just a fun sheet that people can pop when they are anxious. It really helps to protect the antiques from the wear and tear of being transported by a mover. Make sure that you get a fleet of this stuff and start to protect your things. You can even wrap the legs of the furniture in bubble wrap if they are made out of wood. The more creative you are in looking for ways to prevent damage, the more seamlessly your move will go. The best way to get your point across about antiques is to ensure that the mover or movers at the time know that they will be transporting valuables. The more communication you have with the team, the better. You can request house movers or furniture movers who have experience with delicate items. Then, at the time of the move, you can brief the staff that you have antiques that are valuable. This will remind them that this is a home that requires special care and that they need to be gentle. 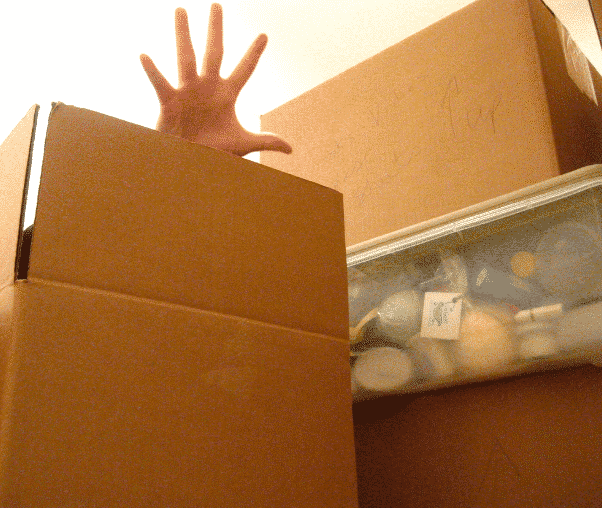 -Try not to lift the boxes over the head, as there are chances of hurting the back. It would be wise not to pull a muscle when lifting the heavy boxes. An individual would prefer to be in the best shape in their new house. -Don’t panic and try to move everything slowly and smoothly. There is no need to rush the process. Sometimes there are chances of getting an injury when an individual is in a hurry and is trying to do everything as fast as possible. -Try to lift the boxes with leg muscles, as it would avoid strain on the back muscles. -Always, keep the first aid kit in sight. Even when a person is moving, the first aid kit should be there. Put it either in the car or at a nearby location where it is easy to access. Nobody knows what might happen; however, keeping the first aid kit nearby would provide a mental peace that there are creams, band-aids and so much more to help in case of an urgent need. -Ask the friends and family members to help in the moving. It would be wise to ask for support as moving is not easy. If one can afford, hiring the experts and professionals for the moving can be a great idea. However, friends and family members can play a huge role in making the whole process smooth. One should make sure that they are taking all the precautionary measure when moving a house. It is not an easy process but following the steps and precautions, asking help from friends and family members can make the task smooth. You don’t have to get stressed when moving home in Melbourne especially if your target is doing it in an environmentally friendly manner. There is so much you can put in place, purchase and or replace to ensure you move stress-free while still preserving the environment. 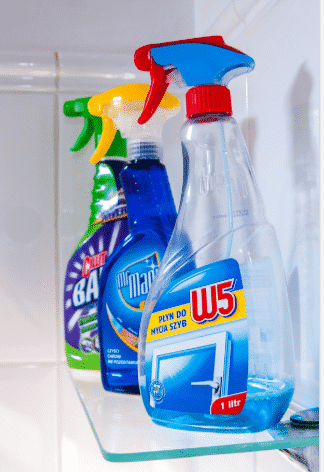 Get eco-friendly cleaning products like detergent, scrub, and other substances from the grocers. Do away with the toxic cleaning detergents by replacing them with a few natural ones like bicarbonate of soda, lemon, and vinegar. They work equally well but are environmentally friendly. As you move into a new home, consider using energy-saving light bulbs like fluorescent tubes and diodes that emit light. In fact, if you can use other energy sources like solar, biogas and the likes, it will be great pocket wise and safer to the environment. In as much as installation and the initial purchase may be costly, the maintenance is worth it. Durability is something to be sure of. Moving houses is an excellent time to declutter and dispose of appliances and other items that you do not need. For instance, old paint, lighting fixtures, old batteries, glasses, crockery, and garden waste. Using garbage removal companies will be a great way. Packing and unpacking time will be exhaustive and you might not have time to cook. Make meals to be eaten during this time before the main day and freeze. You will save greatly on takeaways and there will be no paper waste and junk tins that will litter the area. If you do not have moving boxes, you can borrow from a friend, use then return so that they can use them when they have to. If you have your own, use them and store them well instead of dumping them in the bin. If you do not need the boxes anymore, you can give them out to be used by others who need them. Older people develop a fondness for the places they stay. It might be difficult to convince them to move out. They might feel sad. It is wise to speak to them, a few months before to give them time to think about it and accept the changes. The transition process for the elderly is supposed to be a smooth one. 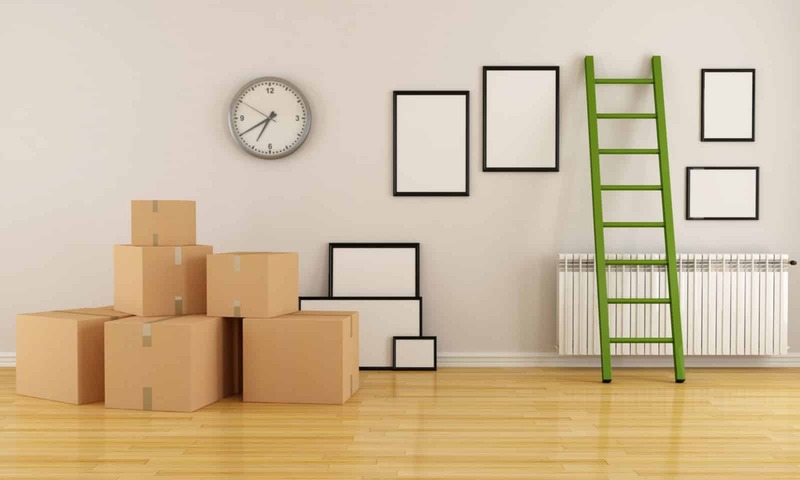 As you pack, categorize the items so that unpacking becomes easier. Help the seniors sort their personal possessions. Sorting and packing might be the next step after the elder loved one has decided on moving out. Draw a simple plan to show how the house looks like. It will bring a better understanding. Tell them the number of square feet the house is on. Brilliance Removalists Can Help You out in this. As close family bring yourselves together and ask for some days of work to be in this journey together. This isn’t a light job. Encourage children to participate also. Having loved ones around the seniors will make them collected psychologically. It will relieve emotional stress because of the support that comes with it. It doesn’t matter if the house is getting a new occupant or not. Make the necessary repairs ensuring you leave the house in good condition. Clean all the areas and if any linen-like curtains or drawers were left for you by the tenant, do good and leave them properly cleaned before moving out. You should leave the house in a better condition than you found it. It is important to give a notice that you will be moving out. At least a month or three weeks before will be a good time. If an agreement was earlier placed, then it should have indicated by the tenant that a notice should be given prior to vacating. Your housemates need to get that feeling that you are serious about moving out. Pack all your stuff exclusively from your personal items to your work files and study items. Do this in time so that those left behind can reorganize the house. It is wise to pack using a list because it will be less stressful. Housemates will always remember the times you had together but it is important to carry all your things. EVERYTHING! Your remnants will be like clutter to the housemates left behind. Give them space to enjoy the house without your presence and your items scattered everywhere. This is the right time to get the unnecessary things and baggage out. Dispose of what you really don’t or will never use. It enhances cleanliness as you move into your new pad. It will be easier moving and arranging your property. It isn’t good manners to leave your room dirty and unsightly. After packing up, vacuum the room, dust the surfaces, wash curtains and hang them back. Leave the room neat just like you would love to find it or if it was your own house. Reinforce the corners and the bottom end of the boxes with tape. Make several lengths at the closing point. This is crucial especially for those boxes that have been used before or are broken on the bottom end. While on transit, the content in the box will not fall through the bottom end. 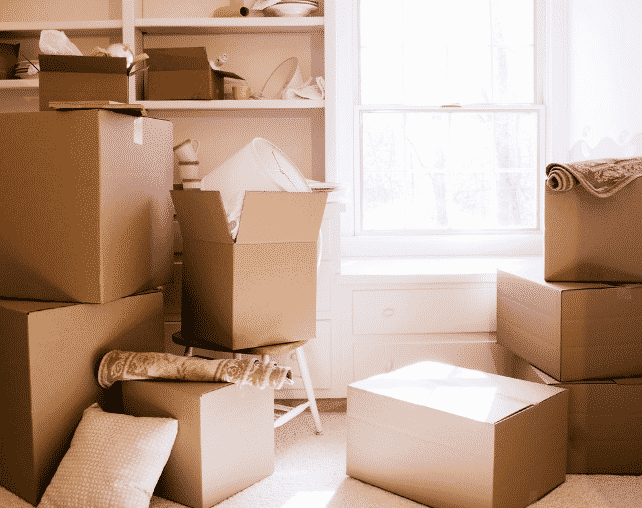 Make sure you begin packing the heavier load at the bottom of the boxes and the lighter ones can be on top. This is to prevent exertion of uneven pressure that might lead to boxes tearing while carrying them. It is important to ensure that all the packing boxes can be sealed properly. Items should not stick out of the top to prevent damages. In fact, the top can be sealed with a tape to ensure the content of the box remains inside the box. It makes no sense packing small things like jewelry and screws in boxes. First you will start by organizing the bolts, screws and other silverware by wrapping them in paper or plastic bags each with their own preferably. Then you can put them in a tin. Clothes should be packed in suitcases and not in boxes. Doing this for small things is an assurance of safety and avoids mixing up and metallic items from corroding or getting scratches. Moving can be really stressful, even if you have done it before. 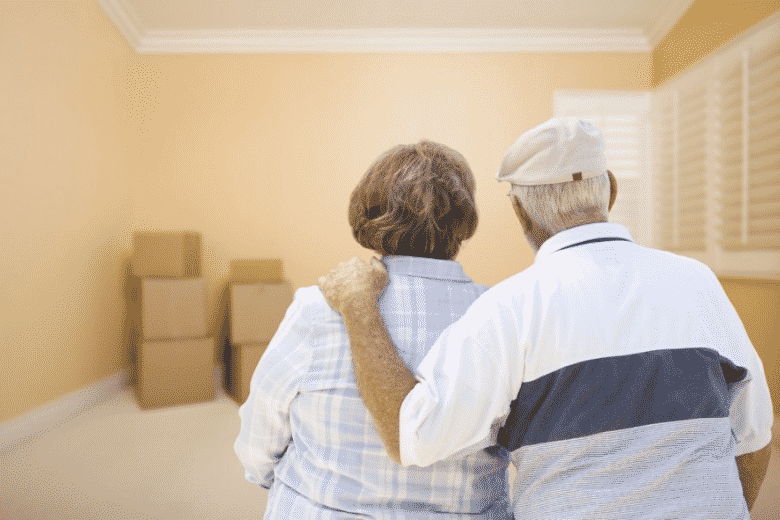 But for those who have never moved, or for whom it has been a long time, having to pack up everything and do all those other essentials before moving day can seem like a nightmare. However, the following tips can cut down the stress and help you move your goods in an efficient and organised way. Pack your essential in an overnight bag to keep with you so you don’t have to search all those boxes when you arrive at your new home. It’s likely to be late and you’ll be tired. If you own a laptop or tablet, keep that with you as well for safety. There is no doubt about it, moving costs money. That is why many people ask friends to help them move. They think it will help them to save on the cost of hiring professional removalists. However, this is not always a good idea; what you save can be lost in other ways. And you can run into many different problems. For a start, friends are not getting paid to do this. That means they may not show up if they get a better offer, or if they have other more urgent family business to attend to. And they may not bother to let you know they are not coming. So you will be stranded with a lot of furniture and no one to load it, even if you hired a truck yourself.